Snowdrop sells for record-breaking £725! 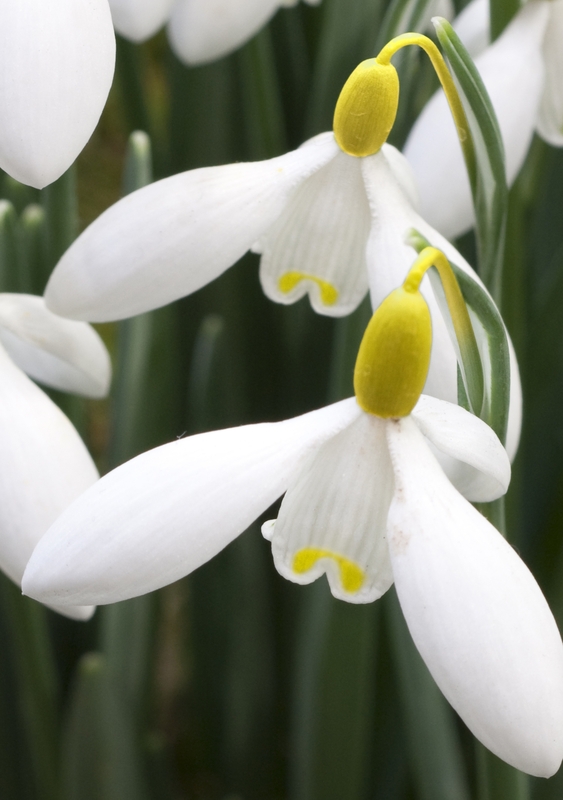 A new world record has been set for the most expensive snowdrop after a single bulb was sold for £725. The Galanthus woronowii ‘Elizabeth Harrison’ snowdrop bulb was snapped up by Ipswich-based Thompson & Morgan (T&M). T&M emerged as the successful bidder after more than 30 galanthophiles (snowdrop enthusiasts) embarked on a bidding frenzy for the unusual yellow-headed bloom on an internet auction site. The price is more than double the previous world record, set last year when a single bulb of Galanthus ‘Green Tear’ sold for £360. 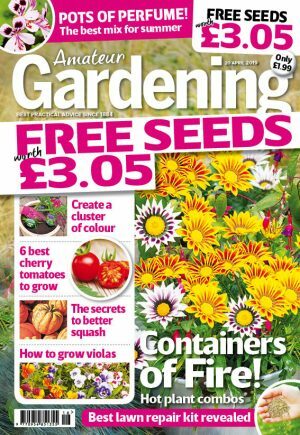 A T&M spokesman explained why the company had dug deep: “We hope to be able to produce this variety and bring pleasure to many gardeners. “These unique galanthus are notorious for their slow rates of multiplication but we hope to be able to look into commercial production via tissue culture. Galanthus woronowii ‘Elizabeth Harrison’ was named after the owner of the Scottish garden where it first appeared as a seedling a few years ago. It has not been identified growing at any other locations. This is not the first time that T&M has forked out to buy a pricey bulb. In 1998, T&M bought the world’s first black hyacinth, called ‘Midnight Mystique,’ for £50,000. Launched at the RHS Chelsea Flower Show in 2005, the hyacinth sells for £7.99 a bulb.